Fighting girls are carved into anime and manga history; Sailor Moon, Cutie Honey, Princess Knight... These figures have captured the hearts of many people. Fighting brilliantly and knocking down all enemies while still being so cute? Of course we have to cheer for them! 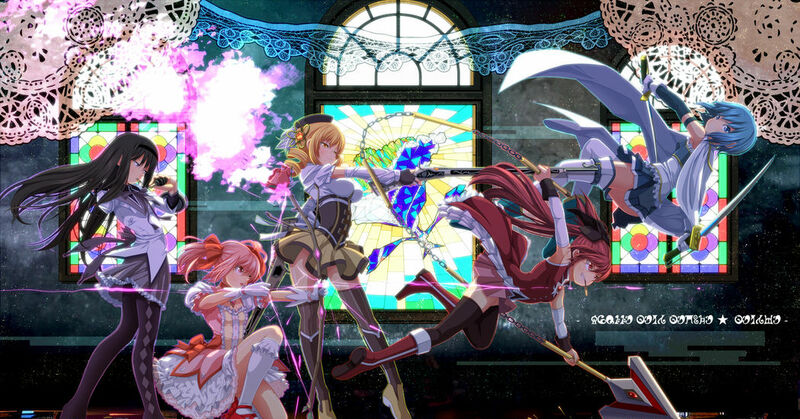 Today we collected a series of illustrations portraying fighting girls. Enjoy!